With autumn changing the landscape, I decided to celebrate one of my favorite jazz standards, "Autumn Leaves" by Joseph Kosma. To learn more about this song click here. Building off of my previous post, "Individuality in Jazz", I wanted to share different versions of "Autumn Leaves" to illustrate how one standard can morph into so many different sounds, just like how the seasons change. As Herbie Hancock said, "Life is not about finding our limitations, it's about finding our infinity". 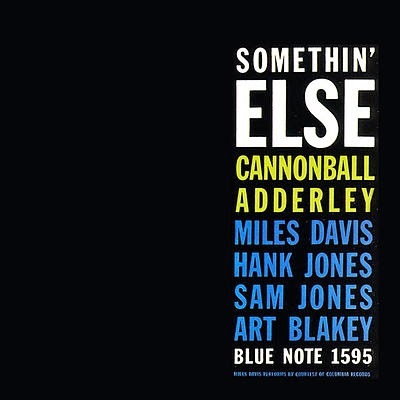 A classic version with an all star ensemble including Miles Davis. This version is laid back and driving, with singable solos. A hauntingly beautiful version with strings. The way Hawkins phrases really brings out the lyrics: "Since you went away the days grow long and soon I'll hear old winter's song." A heavily rhythmic piano trio version. The feel of the song is very bouncy, with broad chords. This version has Ray Nance on violin and a vocalist. The mixture of sounds and textures provides a fresh take on this well known standard. Bobby McFerrin is not only an amazing vocalist, but he is a comedian in the way he plays with the melody and the audience. Chick Corea is a great accompanist in the way he truly listens and responds with complimentary musical statements. McFerrin said playing with Corea taught him musical trust. John Coltrane is one of those musicians that can bring intensity and purity to any recording he played. This version has the high energy, harmonic depth, and rhythmic zeal characteristic of Coltrane. I am a huge fan of Keith Jarrett's trio with Gary Peacock and Jack DeJohnette. This trio has such original and creative ideas, and each member makes the next member even stronger. Nat King Cole's charismatic voice brings forth the nuances within each line. The way he emotes the lyrics sends instant nostalgia to any listener. This version brings forth the vibrant sound of the Hammond B-3 organ. Smith makes the organ soar as if he was singing each line, letting each note resonate and build to the next. Zoot Sims seems to be an under appreciated saxophonist. His tone is sparkling and full, and his sense of time feel and space within his lines adds a breath of fresh air to his playing. 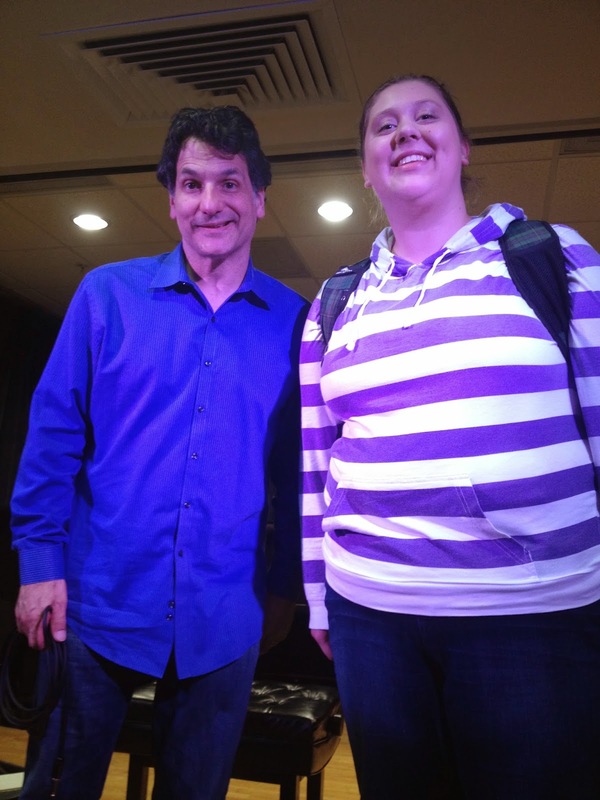 This past week I went to a masterclass at Berklee, met John Patitucci, and really reflected on the individual experience of being a jazz musician. He spoke about how he approaches practicing, improvisation, inspiration, and communicating within a band. His wise words really spoke to me and left me with a different perspective on this music. His entire personality was such a shock to me, and the way he narrated his life highlighted the transitions in his life. It was just strange to see one of the great bass players speak so openly and honestly about his insecurities when he was young, and offer genuine advice to kids my age. I guess with top tier musicians I always just see where they are at now, never realizing the struggles and time it took to get there. Just like in this JazzStories podcast with Wynton Marsalis, Wynton points out that Eric Clapton doesn't see himself as a star, but as a young kid going through his parent's record collection. And through these stories Patitucci shared, a common theme rebounded: to be genuinely you; finding your own sound and pathway through life. So as the autumn leaves start to fall I think working towards being comfortable in our individuality, whether it be arranging a new version of "Autumn Leaves" or just living our own life, is a goal we should all reach for. This week inspired me to write my poem "Autumn" on my jazz poetry blog "Without a Poem". Comment below your favorite version of "Autumn Leaves"!